The Village Fine Arts Association (VFAA) has put out the call for artists and musicians to participate in the 12th annual Poety Art Night (PAN) on Saturday, April 13, 6:30 p.m. in the Milford Public Library Community Room, 330 Family Drive . Milford. Tickets will be available at the door -Adults $10, Children 17 and under $5. The VFAA has been greater Milford’s premier independent art organization for over two decades, holding art shows, monthly meetings with informational speakers, workshops open to all skill levels and numerous events and projects within the community. 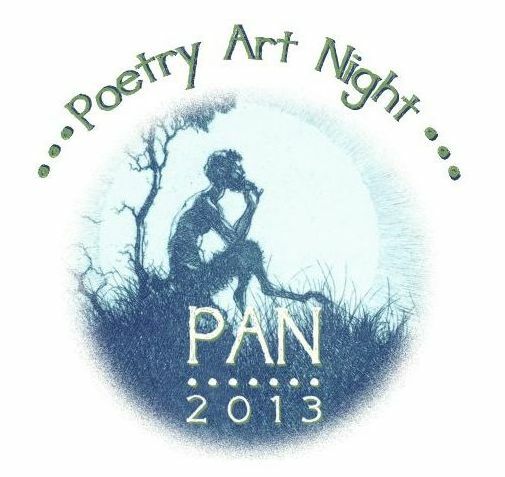 PAN is a visual arts and poetry competition and sale. Artists are invited to enter their 2 or 3 dimensional artwork, accompanied by a poem. The poem should be either the inspiration for the art piece, or inspired by the art. The poem can be an original by the artist, or someone else or a previously published poem. Only original poems by the artist or commissioned by the artist for the show will be judged and eligible for prizes. To enter the PAN competition artists should go to the VFAA website and download the prospectus. The entry deadline is March 16, so hurry to get your application in to participate in this event. As for the rest of us, we’ll just have to wait until PAN comes to Milford on April 13. This entry was posted on Saturday, March 2nd, 2013 at 1:17 am and is filed under About Milford Michigan, Local Events. You can follow any responses to this entry through the RSS 2.0 feed. You can leave a response, or trackback from your own site.